Head Pro: Ernest Wallace, Jr. 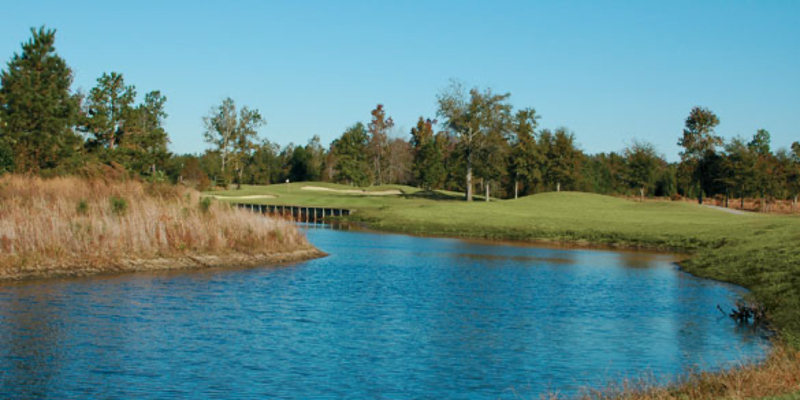 Truly more than just another 18 holes, this Tom Jackson signature course is a gold nugget in the Santee Cooper Country golf scene. Wyboo Golf Club is conveniently located just 8 miles south of Manning, SC (off I-95 exit #108) and across the road from great evening entertainment at The Palms Restaurant. Play Wyboo once and you'll be back! Please call 803-478-2500 for current rates. Call 803-478-2500 for rates and tee times. Contact Wyboo Golf Club at 803-478-2500 for more information and details on holding a golf outing at the course. Contact Wyboo Golf Club at 803-478-2500. Contact Wyboo Golf Club at 803-478-2500 for onsite or nearby dining options. This profile was last updated on 12/02/2018 and has been viewed 6,581 times.